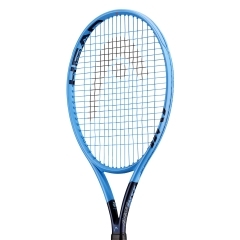 The Head Graphene 360 Instinct PWR is the lightest racket of the series but also the longest with a 115 inch headsize. 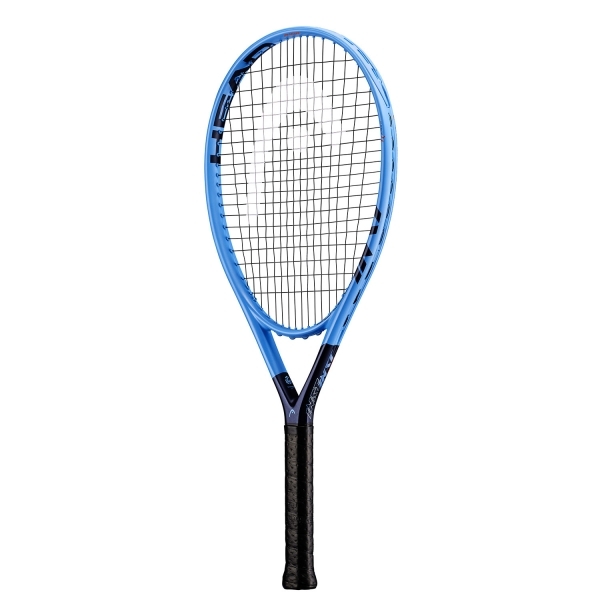 Updated to provide greater stability, the Instinct PWR guarantees maneuverability and power thanks to the absorption of vibrations with absolute comfort. New Graphene 360 technology provides greater stability and optimized energy transfer for more power, thus more ball speed. The design scores huge with its asymmetrical color-blocking look of bright crystal and a dark midnight blue. 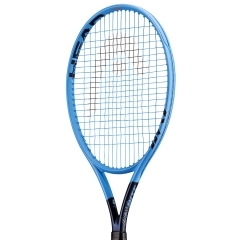 The racket is ideal for occasional players looking for comfort and the right equilibrium of power and maneuverability.